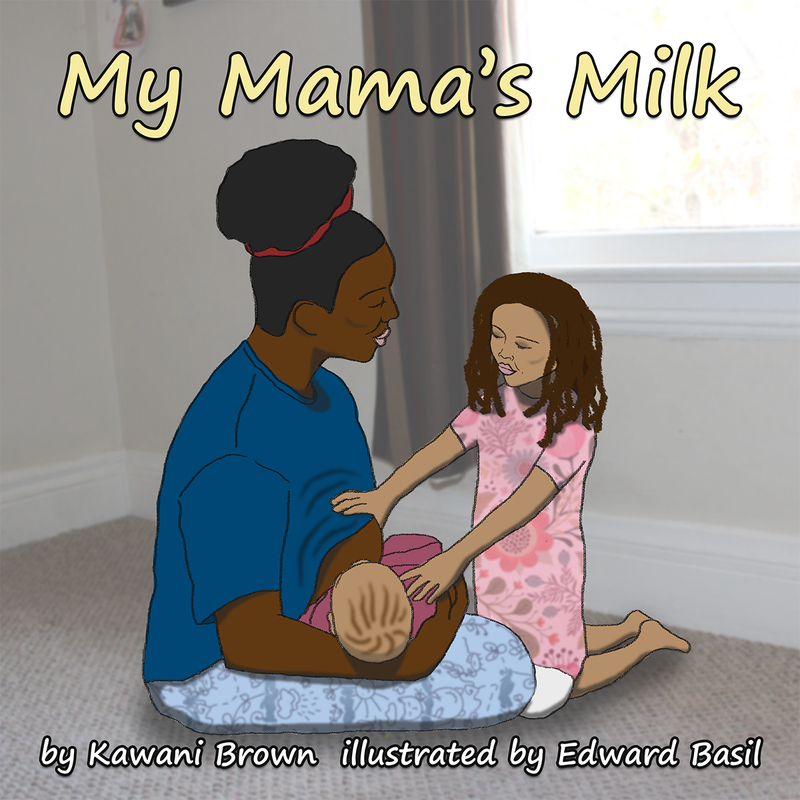 My Mama's Milk, a children's book about Breastfeeding. "My Mama's Milk" is here! I'm so proud of this book and I especially love how my husband, Edward Yniguez illustrated my words! This book was truly a labor of love! After writing it, it took us awhile to complete the illustrations, because we wanted them to reflect many different nursing relationships. My Mama's Milk highlights the mother and child breastfeeding relationship and explores how each mammal makes milk specifically for their babies. As a breastfeeding Mama of color, it's important that my children have images and stories that reflect their life. As a vegan mama, it was also important for me to highlight other mammals nursing their young. 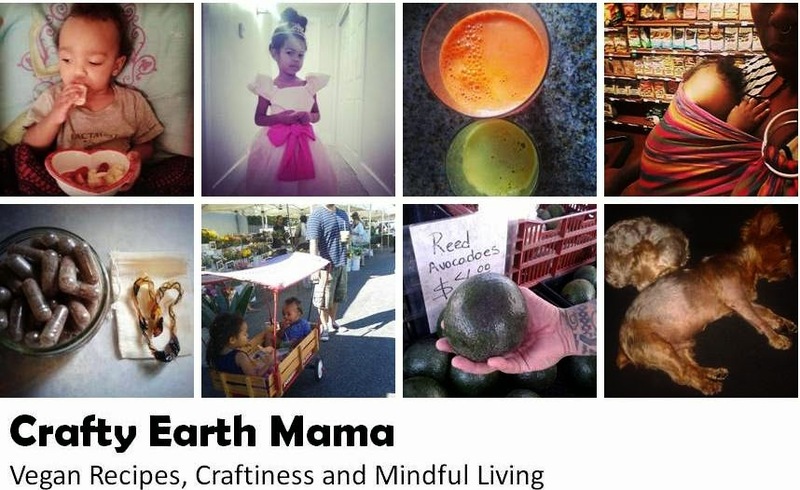 The book is available on Amazon and I'll have copies with me after my talk at the Herbivore Festival on Oct 2nd. 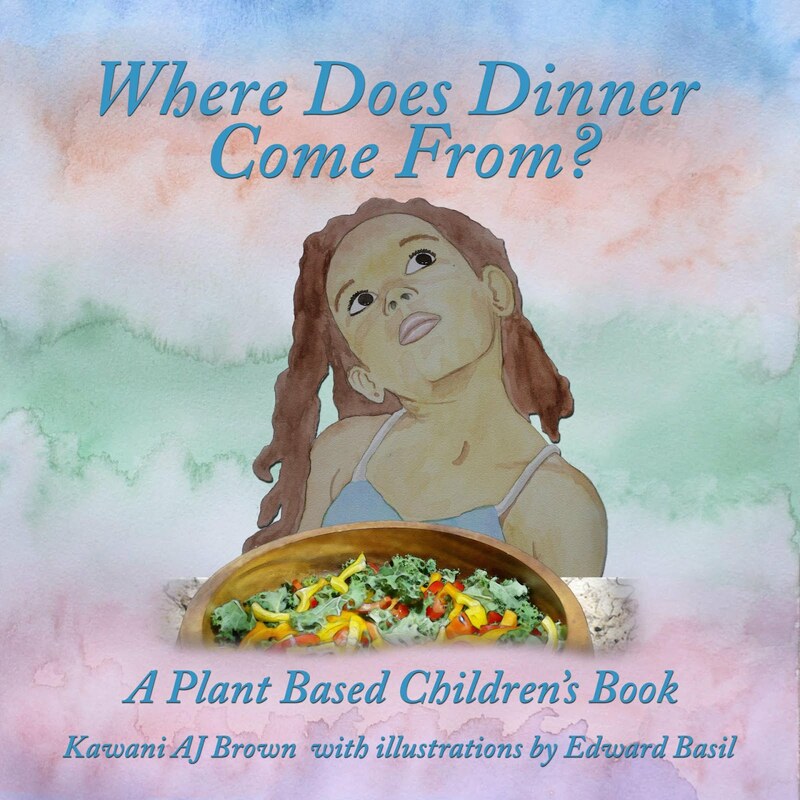 I'll also have copies of "Where Does Dinner Come From?"